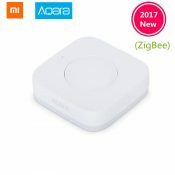 The Xiaomi Aqara Wireless Switch is very convenient for you to use. As the name suggests it does not require any wiring. 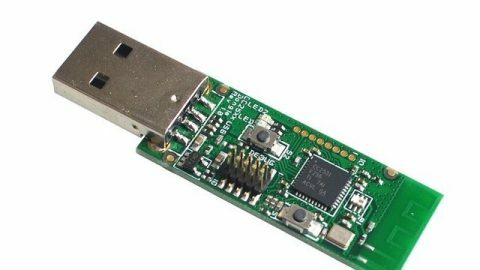 This product works over the ZigBee protocol, so to use the Xiaomi Aqara Wireless Switch a ZigBee compliant gateway is required. But then you can switch appliances on or off throughout your home, at the touch of a button. Single key control for Multiple application and easy to connect to your Aqara smart devices through the gateway.